Lawrence F. Scott, age 72 of St. Johns passed away on February 6, 2019. He was born on July 12, 1946, in Carson City, MI the son of Howard and Harriet (Moss) Scott. Lawrence graduated from Fulton High School in 1965 and worked at General Motors Corp., retiring in 2006. On February 6, 1965, he married Clarice Faught in St. Johns. 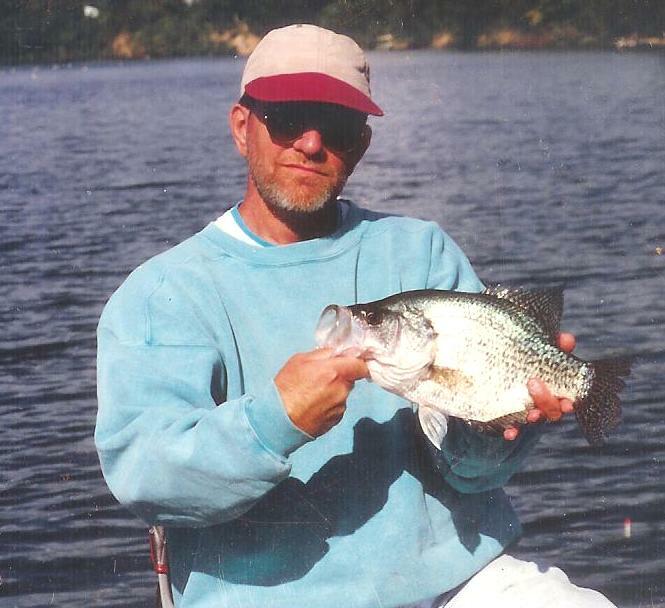 Lawrence loved fishing, hunting, bird watching, golf, doing home improvements, and antiquing. Survivors include his wife, Clarice, son Darren (Linda) Scott of St. Johns, daughters Amanda (Merritt) Scharnweber of Ovid, and Emily (John) Botica of Brighton. Grandchildren, Travis and Andrew Scott, and Alexandria (Danny) Seperic. Sister, Linda (Rich) Blemaster of Maple Rapids, MI. He was preceded in death by his parents and sister, Wanda Blackmer. Funeral services will be held at Keck-Coleman Funeral Home on Wednesday, February 13, 2019, at 11:00 A.M. with Pastor Kathy Leydorf-Keck officiating. The family will receive friends and relatives beginning at 10:00 A.M. on Wednesday.